Be THE Performance-Based Instructional Design Expert. This 1.75-day course provides a no-fail template for consistently creating learning experiences that transform the learner and produce measurable results every time you train. 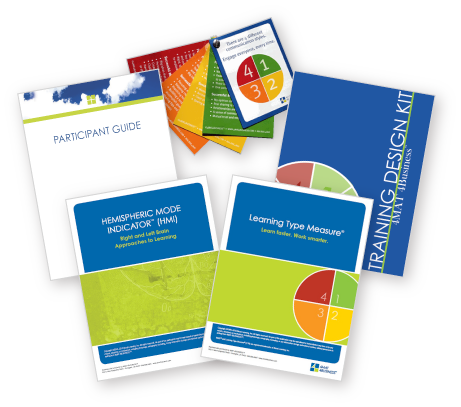 You will learn how to easily apply the 4MAT 8-step instructional design training model, one of the most respected instructional design methods in the country, and use powerful time-saving steps to cut through the clutter and produce better learning results. Equally important, 4MAT creates a common language a training team can use to increase collaboration and speed up the design process. 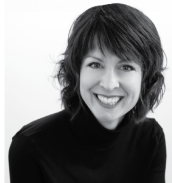 "4MAT is the most effective training design process I�ve ever used ... The 4MAT structure helps me design learning experiences that engage all kinds of learners in their comfort zones and stretch them into areas they might not otherwise go. My designs have definitely moved to the next level ..."